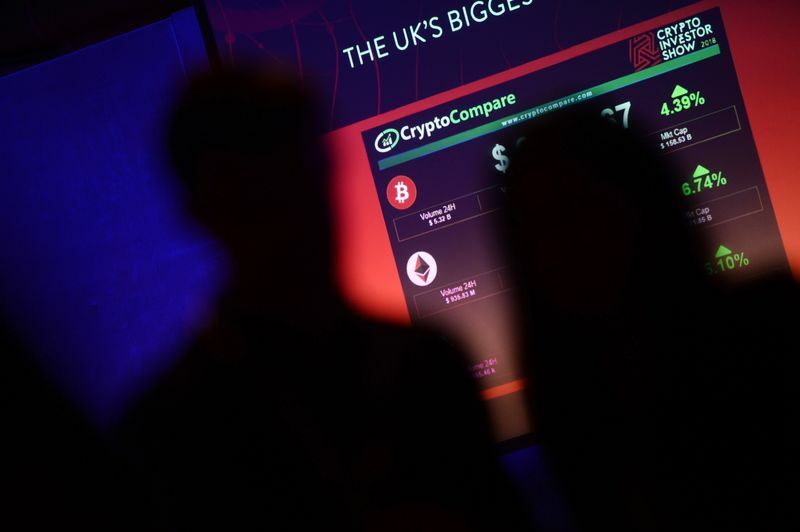 The cryptocurrency is worthless, even if blockchain technology could bring significant benefits to investors, said the investment arm of Europe’s biggest insurer, which manages almost 500 billion euro. Hofrichter joins a chorus of commentators casting doubt on the underlying value of the digital currency. University of Pittsburgh researchers concluded it’s “an asset which has no value by traditional measures” and economist Nouriel Roubini called it the “biggest bubble in human history.”. Bitcoin traded 0.7 percent higher at $9,126 as of 2:45 p.m. Tokyo time. 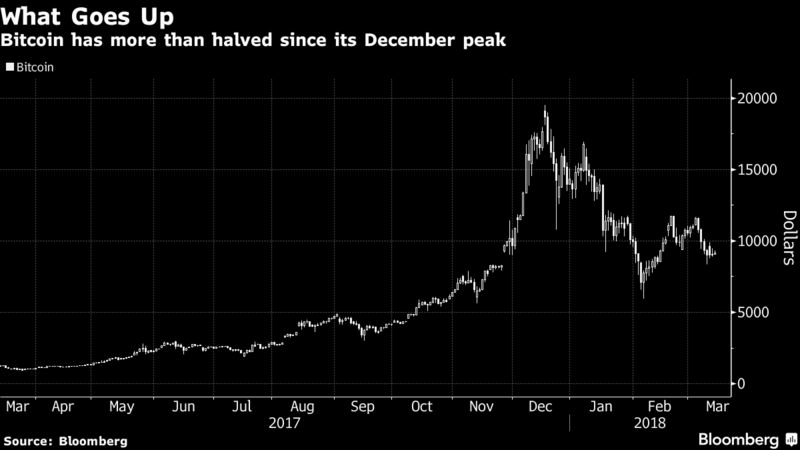 It pared an advance of about 2 percent after Google announced it would ban online advertisements promoting cryptocurrencies and initial coin offerings starting in June. The digital currency has more than halved from its December peak. Still, the bursting of the Bitcoin bubble won’t have a large impact on conventional asset classes such as stocks and bonds, according to Hofrichter.